Located in the north of the city centre, Centenary House is an architecturally striking part new build part refurbishment of a grade II listed heritage building. 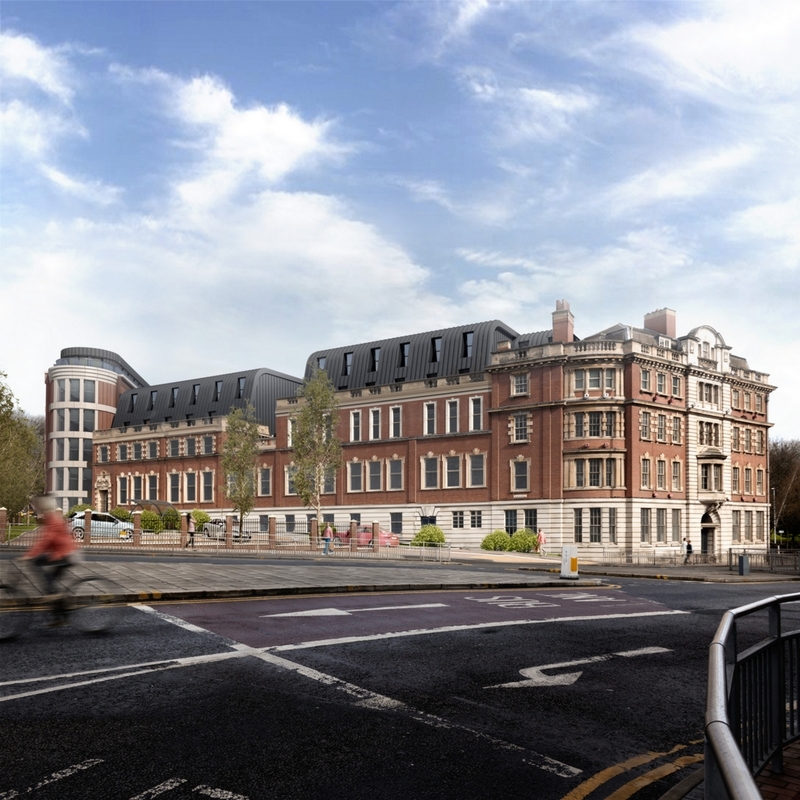 The development is well placed for easy access to the city, with the Victoria Quarter Shopping centre only 7 minutes and Leeds Railway Station only 14 minutes by foot. Leeds is a thriving city where property prices are set to rise 21.6% between 2017 and 2021.